Qualified result : due to an oil leak, we had to reduce the lenght of our relays to add oil (and do not break the engine) each time. The team finished 17th but they could have reached the top-10 without this problem. Let’s point out the English SR5 ranked : 6th ! They achieved a very good results despite the fact that a radiator failure immobilized the car during 15 laps. They could have been on the podium. In the first, Sylvain Guanzini finished 17th of 32. In the second, Loïc Deman was fantastic in reaching 4th place among all the CN with a SR3 (C3 class). 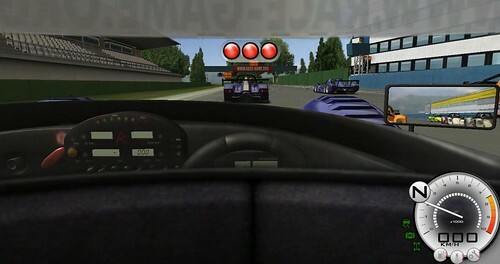 In the last race , Loïc Deman, who had started at the back of the starting grid, bumped into an other car and was forced to retire in the third lap. Last round in the endurance championship: 23-24-25 th November in Estoril where we will try to mimic the performance of our English friends by engaging our own SR5. Launching of a new videogame…with Radical ! Exceptional event : Radical is in a video game. It is a very good advertisement for our brand! 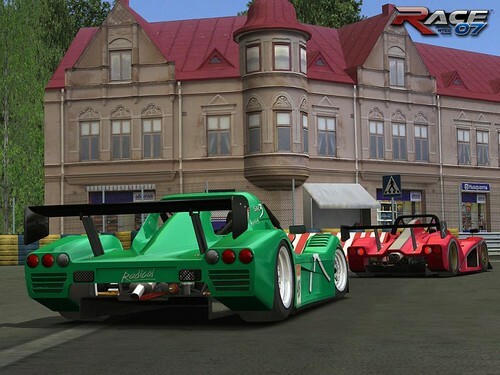 Race 07, mainly dedicated to WTCC championship, also includes SR3 and SR4, with all 3 different engines available. It is a good way for you to try Radical or to train during the winter for only 50€. This game should be available in all shops which are selling videogames or on Internet. Here is a link to buy it : Amazon.